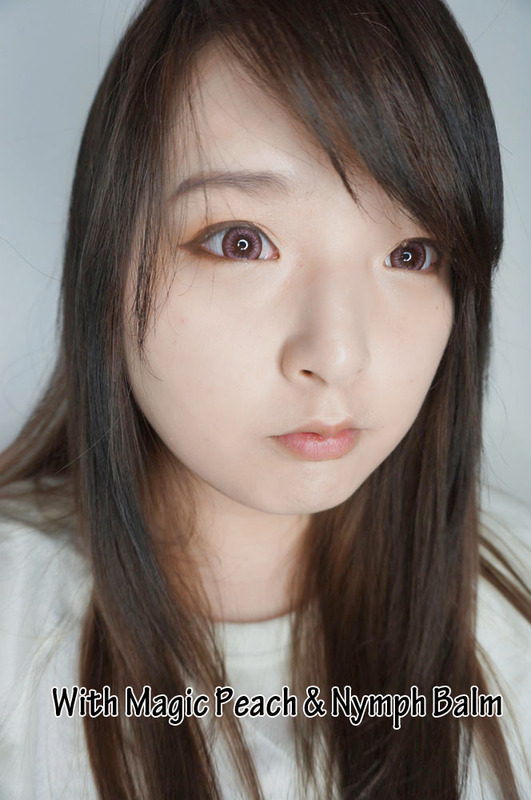 Hello everyone, today I have a base make up review! 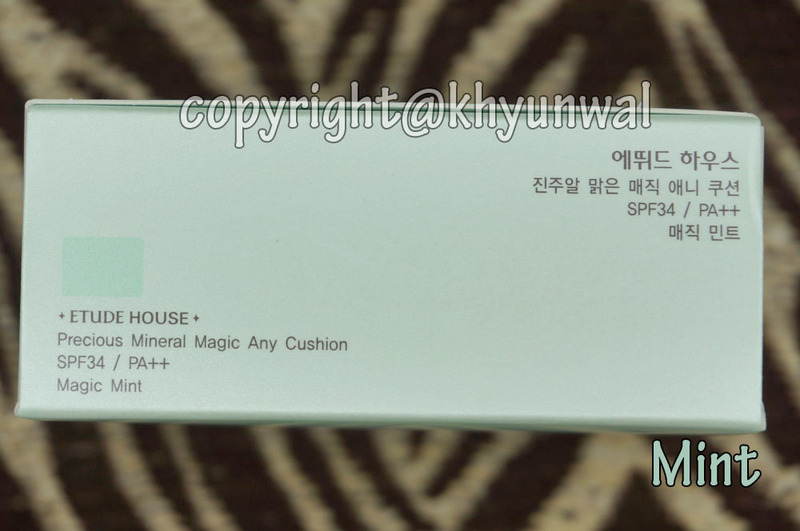 Today's product is called Etude House Precious Mineral Magic Any Cushions. 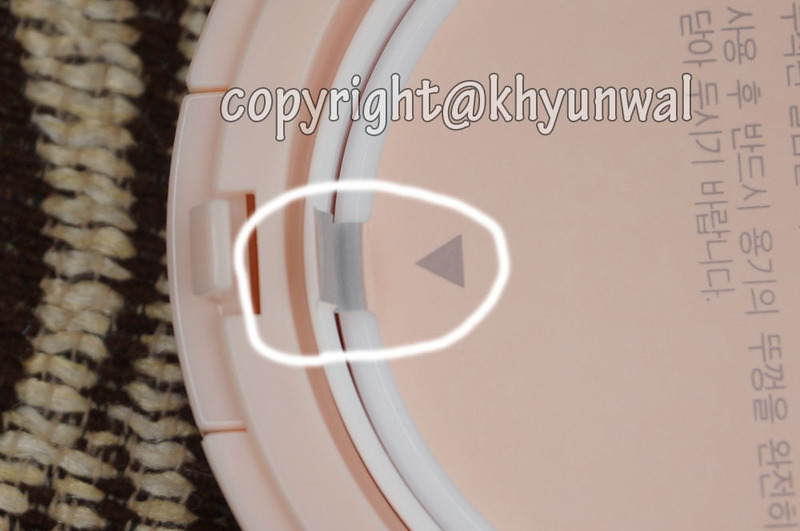 This product recently came out, after uprising popularity of Etude House Any Cushion product. 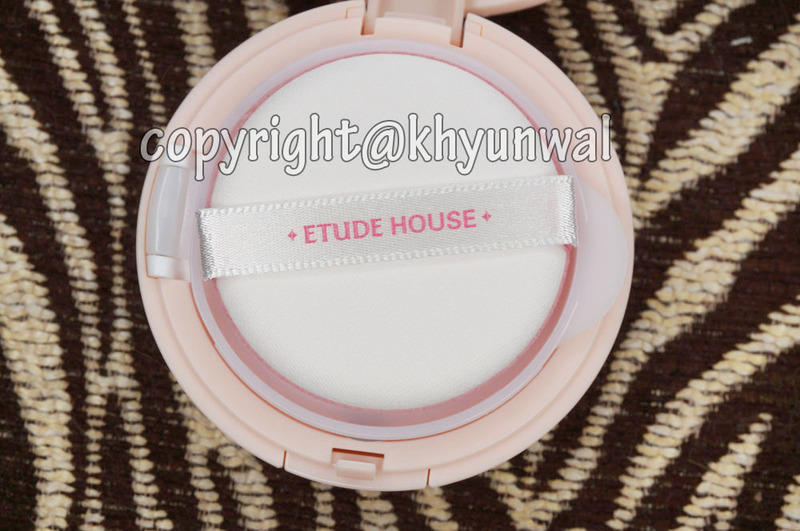 Etude House Any Cushion is one of popular make up foundation in Korea at the moment, which gives your skin nice dewy looking. 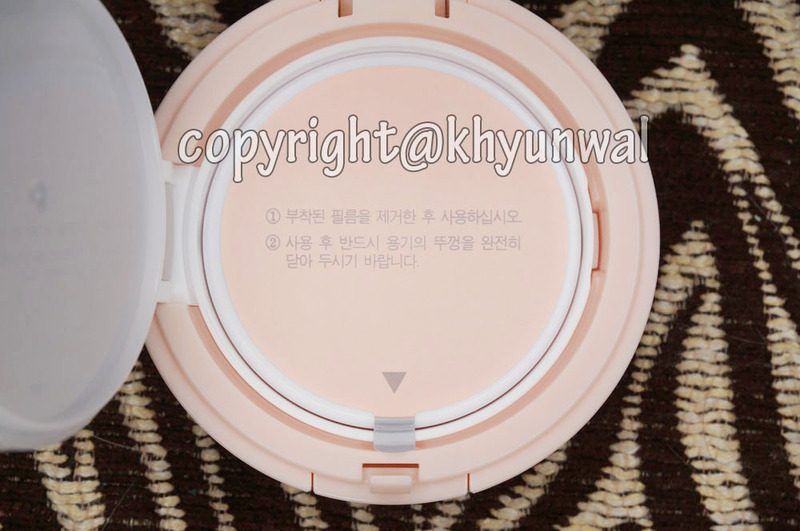 And that product is extremely popular since there is no darkening of the product after long time of wearing, unlike BB cream or other foundation product out there in the market. 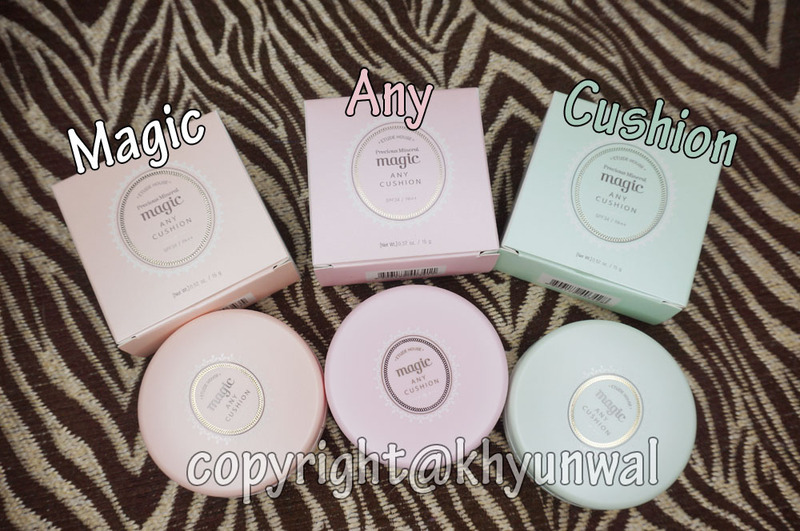 Hopefully I will doing review of that product in the near future, but mean while let me tell you guys about the Etude House Precious Mineral Magic Any Cushions! 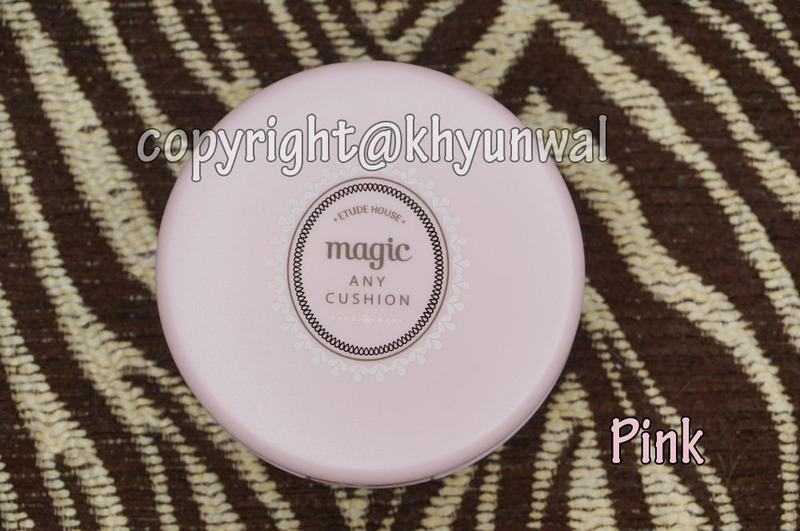 Magic Any Cushions is solely for base make up purposes, unlike Any Cushion. 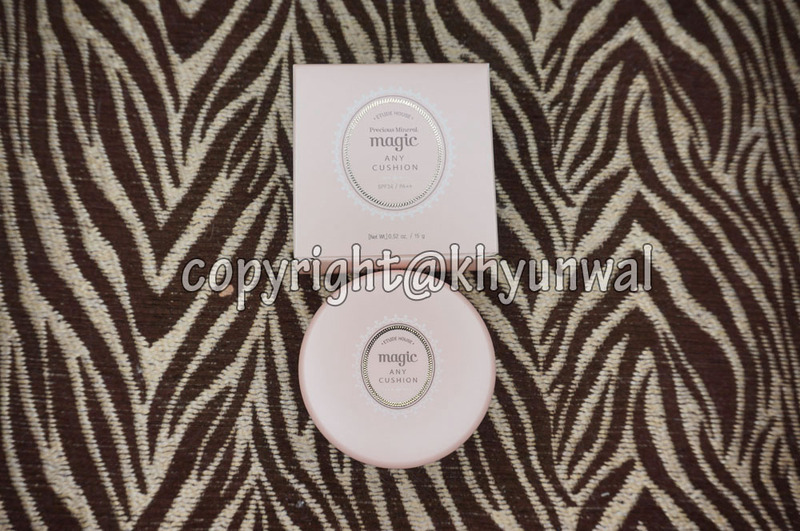 This product is new addition to Any Cushion series to help you create more dewy and flawless skin appearance. Peach, Pink and Mint color. 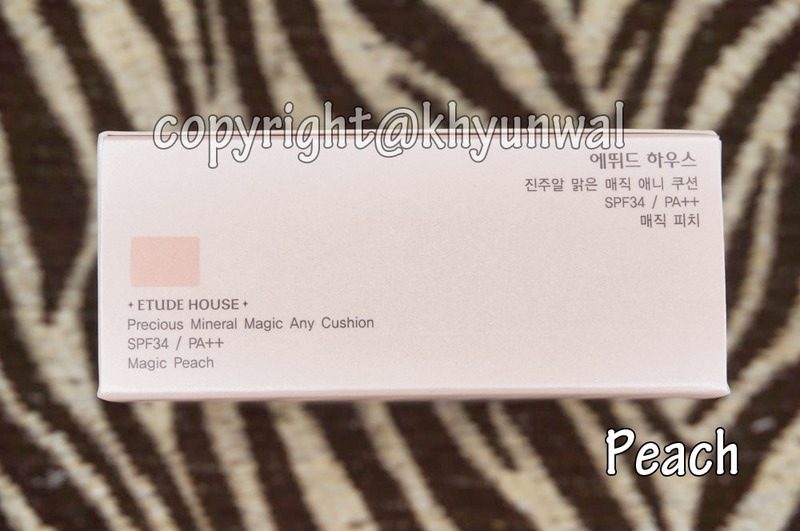 Magic Peach is suitable for those with dark and dull skin tone, because it brightens up your skin tone. Peach tone is really works well with any skin color, and does amazing job with brightening your skin! 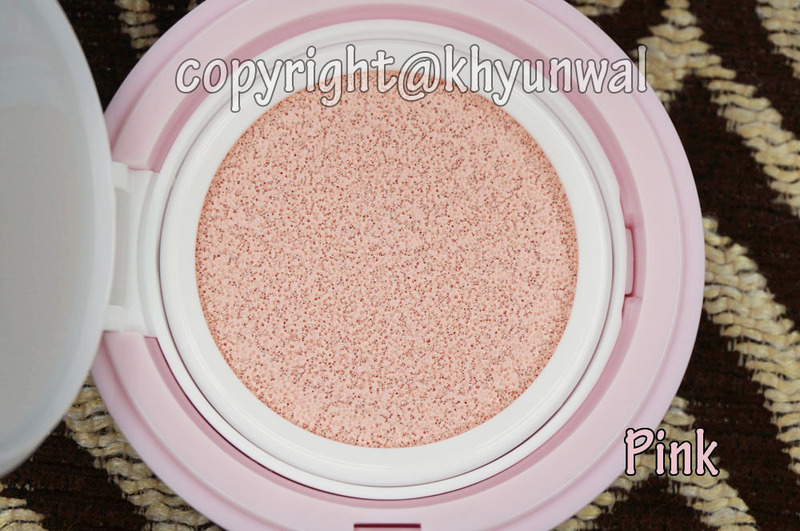 Magic Pink is for those with more pale skin tone, who needs more color to their skin to give more lively look. Since pale skin does not have much of lively pink tone, it is really helpful to add little bit of pink or purplish color to help out your complexion. 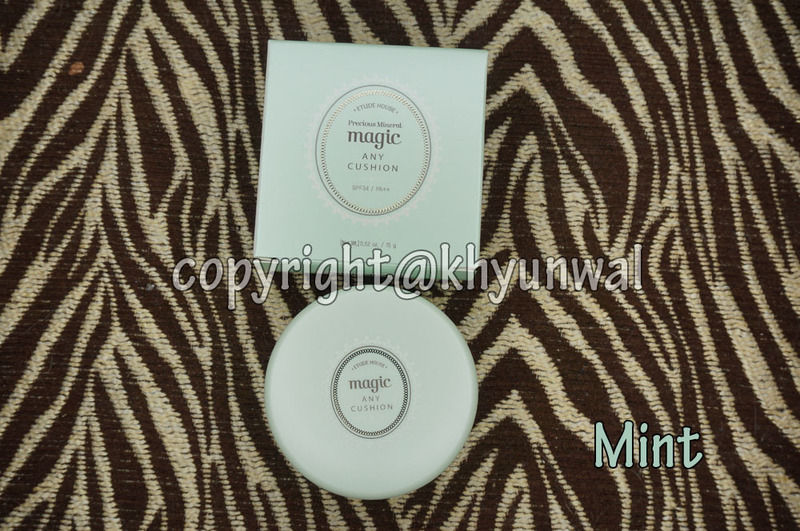 Magic Mint is perfect for those who have red blemish skin, to help your skin whitens more and make it brighter. 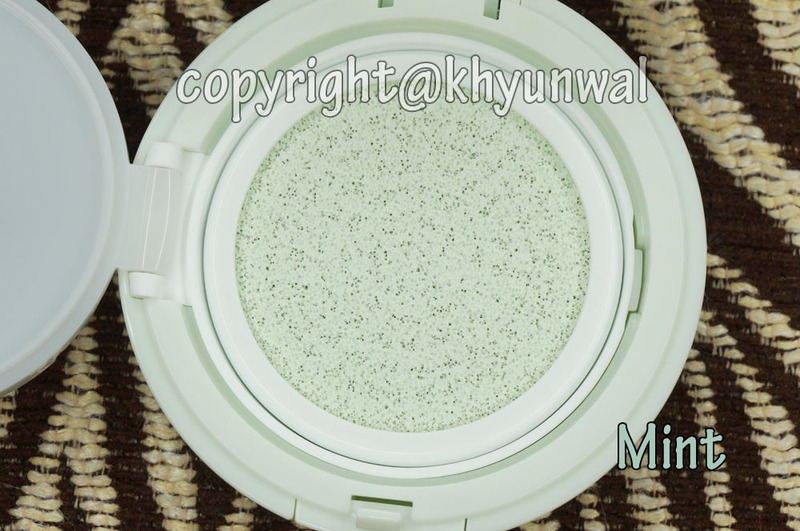 Since green or mint color cancel out any redish tone, you will be able to find other base make up which has mint tone to it. All of these products have whitening, sun screen protection and wrinkle improvement! I really love the casing of this product, since it is pastel color, whenever you look at the case it remind me of macaroons! 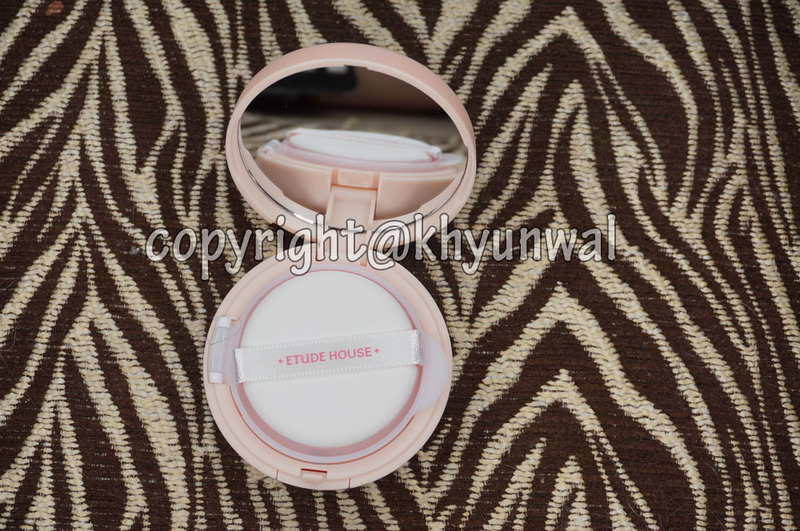 If you open up the case, you will find the signature Etude House puff and the mirror. 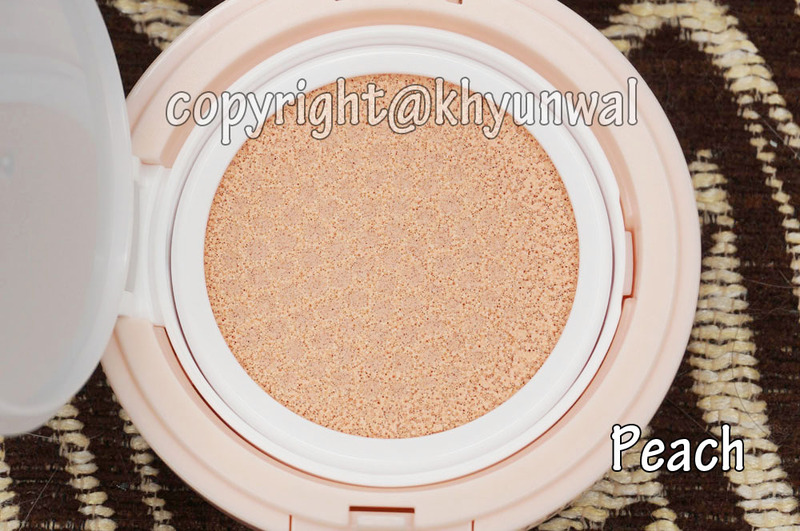 This specialized puff is double layered, so you can apply any foundation product without any clumps on. 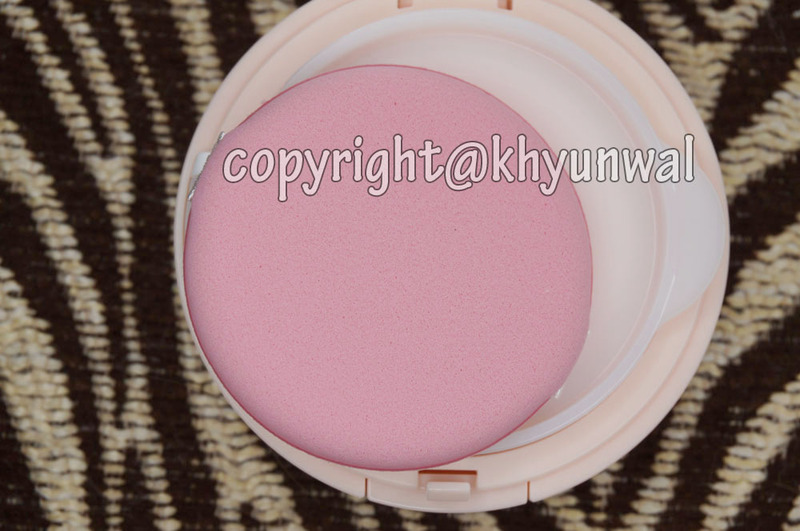 Because of its double layered design, it absorb the watery product and then evenly apply it with the help of air puff underneath the applicator. This helps your skin to have nice light application without making it look too cakey. When you first open this product, you will find protection film to keep the product moisturized, and also make sure this product is new! On the disclaimer it is saying that you need to remove the product before you use them. And be sure to close the lid all the way to keep the moisture. The product itself is underneath the sponge part. And you can get the product on by just simply pressing down on it with your puff. Magic Peach has lots of light orange tint to it, which made me concern at first. 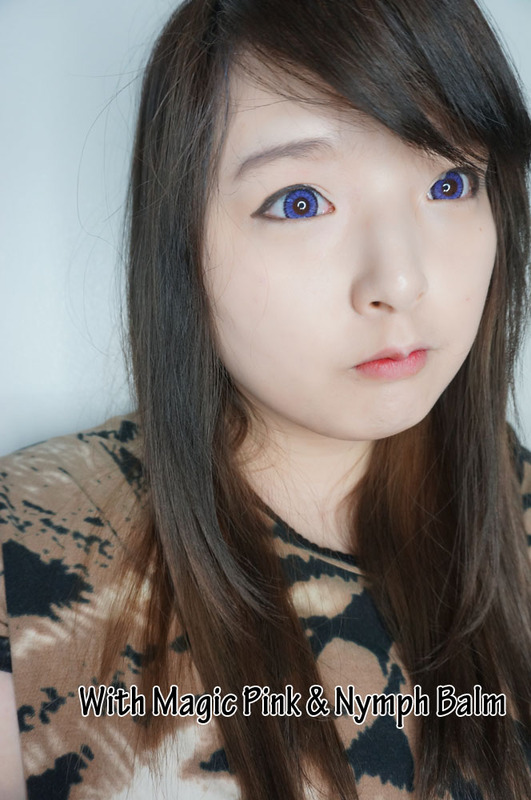 However, once I applied it on my skin, I can see how it actually brightened my skin! Since I got tanned little bit, my skin is darker than the usual, and this product helped me alot to make my skin really white! At first Magic Pink and Magic Peach looks kind of similar in color. 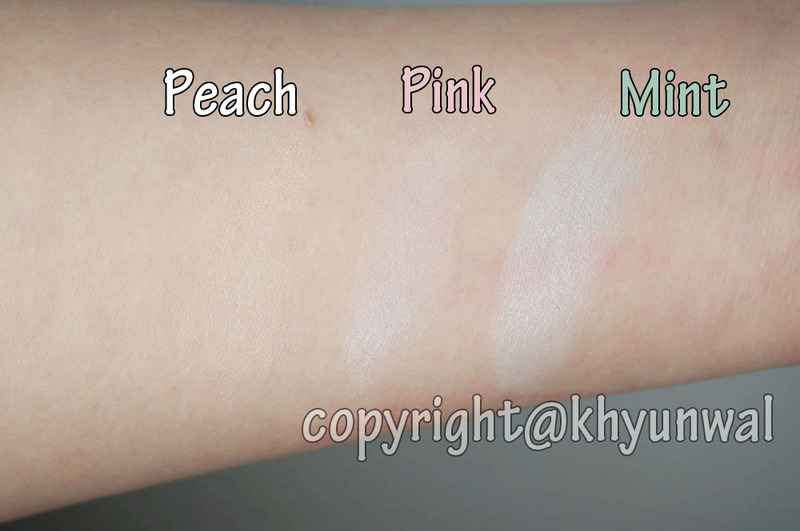 But once you apply on your skin, you can see how it has pink tint to give more color to white skin. 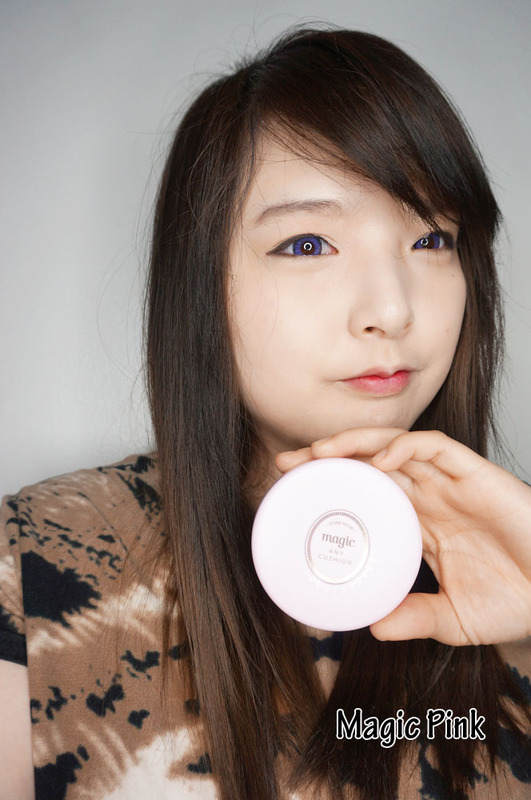 So when I applied this product, I can see that my skin tone appeared more lively! Magic Mint has really nice mint tint to it. But the product itself look little more lighter. I don't really have red tint to my skin, so when I apply this it makes me look more brighter and paler than ever. But I think this product will work amazing for those with red tint to their skin! As you guys can see, all of these three product is full of moisture. So once you apply it on your skin, your skin will get those dewy effect. 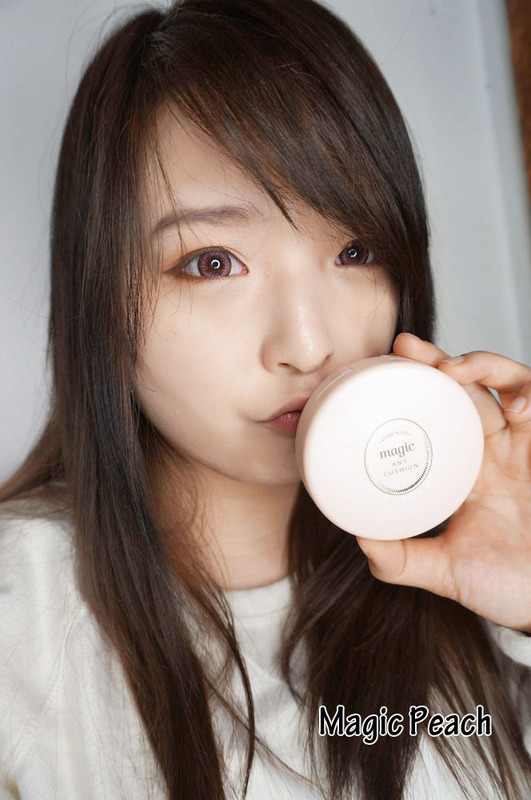 Now-a-days in Asia, it is really popular to make your skin dewy as possible, and this will definitely help if you are looking for base make up which will give the moisture you need, which lots of foundation products are lack of. So if you apply this before putting on your foundation, this will help your skin to look shinny. I blended in the product to give better look. As you can see, Magic Peach blended to my skin really well. 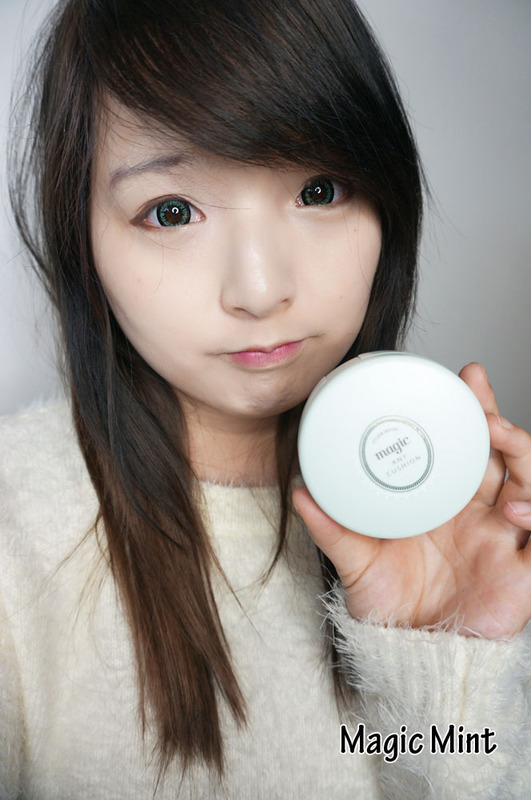 Magic Pink gave more lively white tone to my skin. 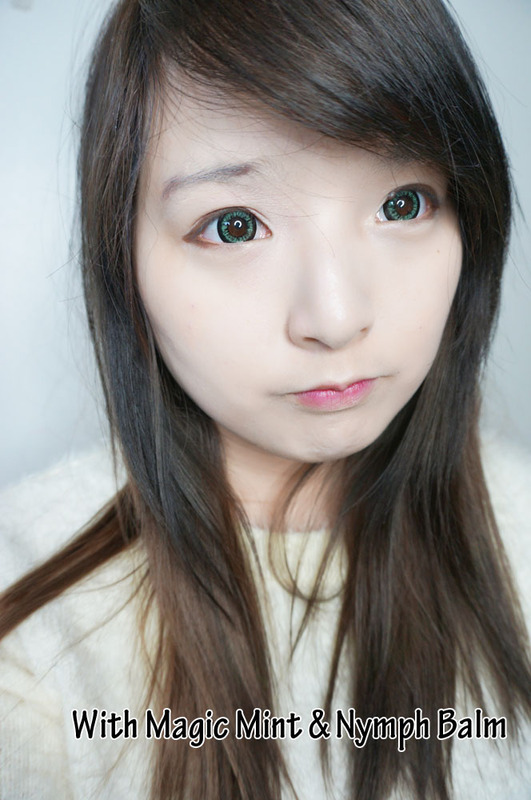 And Magic Mint made my skin to appear more whiter than the usual. 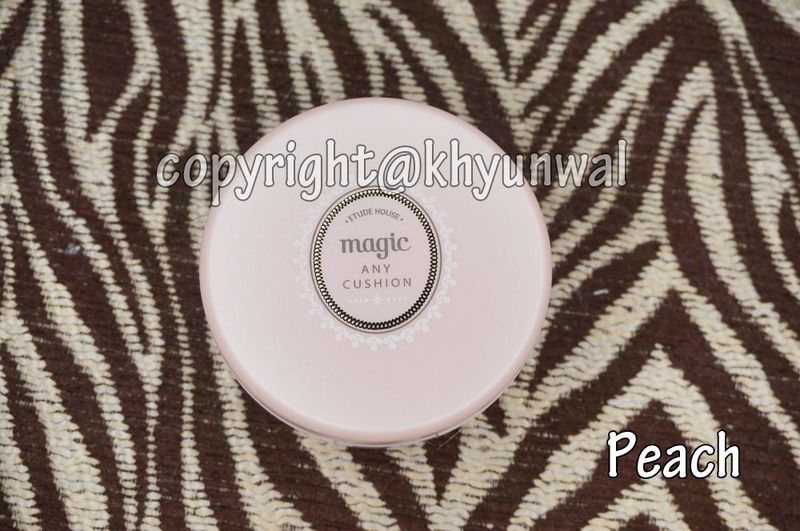 Magic Peach blends into my skin really well, and make my skin look flawless. 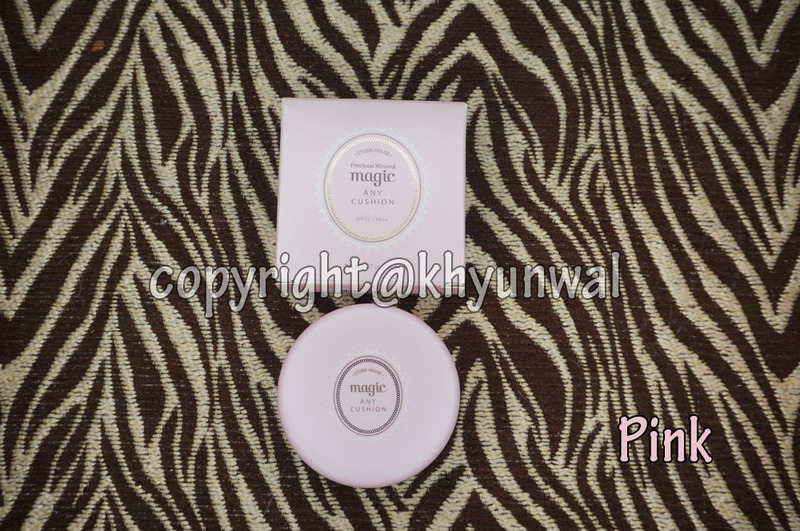 As you can see compare to Magic Peach and Magic Mint, my face has more pinkish tint to make me look more lively. 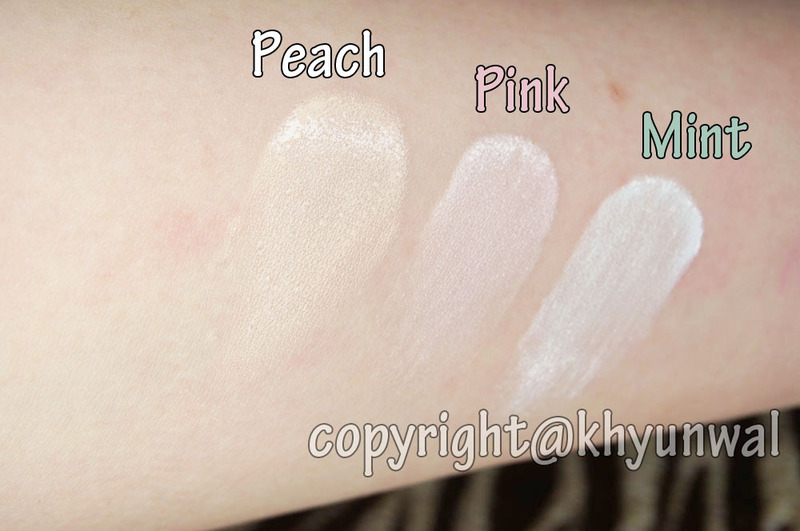 You can see how my skin looks really white compare to the Magic Peach and Magic Pink. Some of you may say this product is quite pricey. But the thing is this is one of the best base make up I have ever seen. This product made my skin to look flawless when I applied it on, without making my skin to appear too cakey. I hope you guys found this review helpful for you. 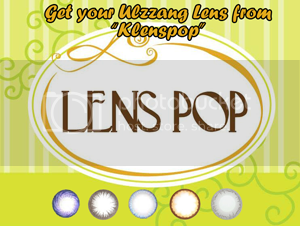 And this product just came out so it is bit pricey, but this product does make your moneys worth. For any questions and concern feel free to leave me comment! It's impressive to know you bought all of them!